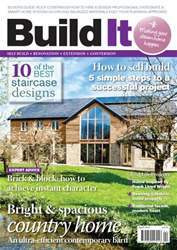 If you are thinking of taking on a self build project, then don’t miss out on the essential advice in the April issue of Build It. 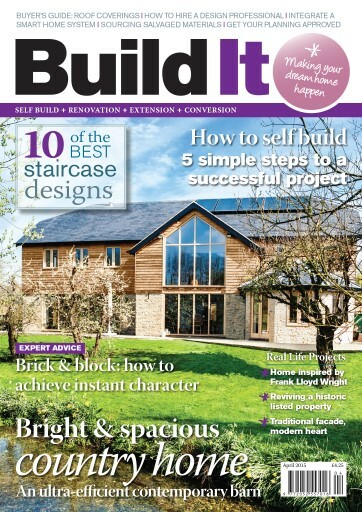 In this edition we look at how to start a bespoke home project, provide top tips on planning and project management, focus on brick and block building and discover best way to hire an architect. Plus don’t miss our five inspiring readers’ homes and the latest instalment of the Build It House.